Having trouble getting caught up with bills? Stop by Fast Auto & Payday Loans, Inc. today to get up to $15,000 with our Irvine title loans, payday loans and signature installment loans. If you own your car, you could pull from its equity whenever money’s tight and doesn’t take much time at all. Get started now by filling out our online request form. We’ll call you right back to go over the process and answer any questions about getting cash for your car with a title loan. After that, just hop in your car with the required items and head to our store to finish up and collect your cash. All you need to bring is your car, its lien-free title, and your driver’s license or a valid state I.D. Within minutes, you’ll be on your way to getting the emergency cash you need in Irvine, Santa Ana, Anaheim, and Fullerton. Every once in a while, money can slip right through your fingers quicker than you got it. If you’re in a rough spot with your finances, take a good look at what’s parked in your driveway. Selling your car isn’t the only way to get cash for it. If you own a vehicle, it could literally be a goldmine of cash just waiting for you to use it. Just stop by any one of 100+ stores throughout the state of California for same-day cash that you can spend in whatever way you choose. If you’re struggling to get the emergency cash you need today, don’t sweat it. 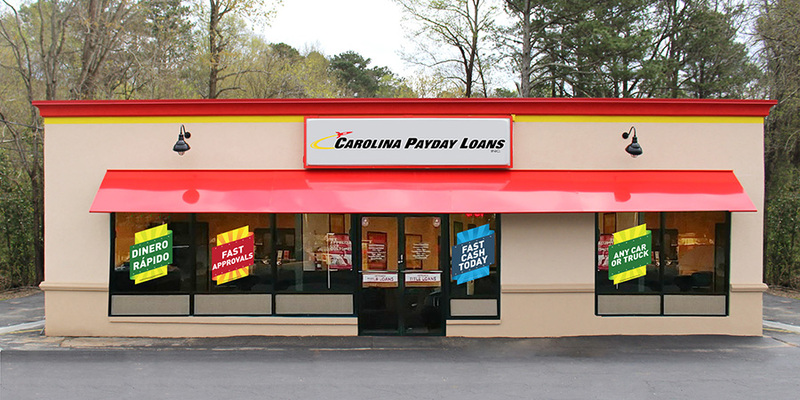 Come see us at our Fast Auto & Payday Loans, Inc. store in Irvine and get the cash you need to handle just about any financial challenge that comes your way. 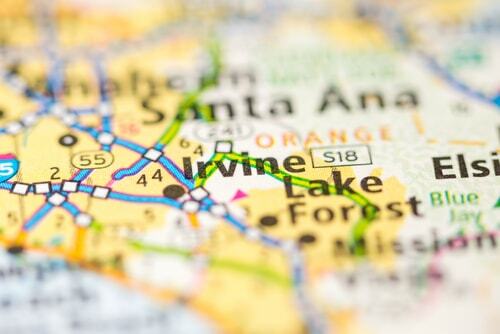 Why Choose Us for Your Irvine Title Loan?